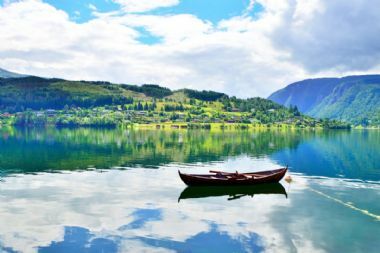 It is difficult to overstate the extraordinary beauty that is the Scandinavian Kingdom of Norway. 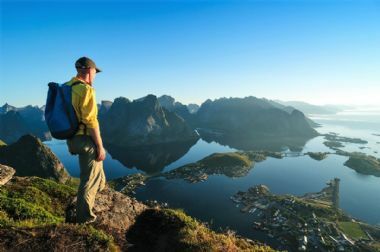 Encompassing soaring mountains, grand glaciers and its distinguished fjord-slashed coastline, Norway has become a once in a life time destination. 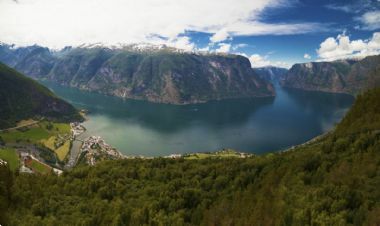 Famed for its impossibly sheer-sided fjords, this striking country is rich in historic heritage with its mountainous core resembling natural fortresses. Norway’s stunning landscapes provide a flawless backdrop for some of the most captivating wildlife such as Arctic Fox, Reindeer, Musk-Ox and further north, the Polar Bear. Not to mention the lively waters of Norway which are home to whale, seal and walrus.